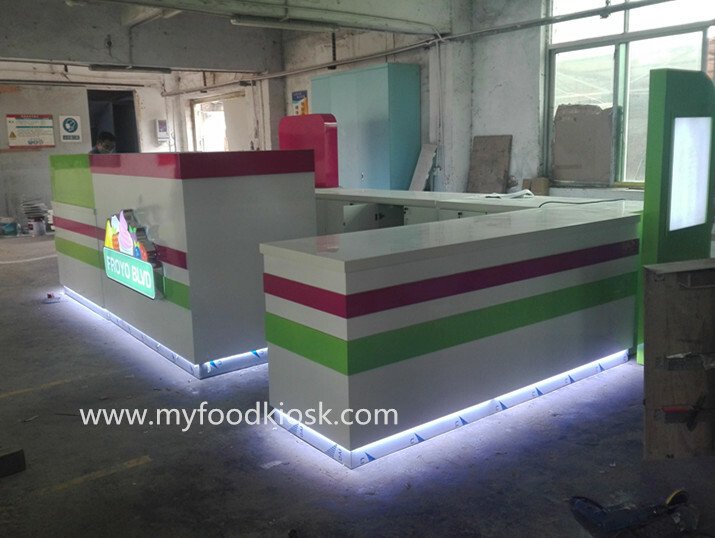 As you see this frozen yogurt kiosk, size usually is 5m by 3m, base materials is MDF, surface is white paint , white corian work table, green ,purple finish, wooden cabinet, stainless steel skirting , stainless steel logo with led light . 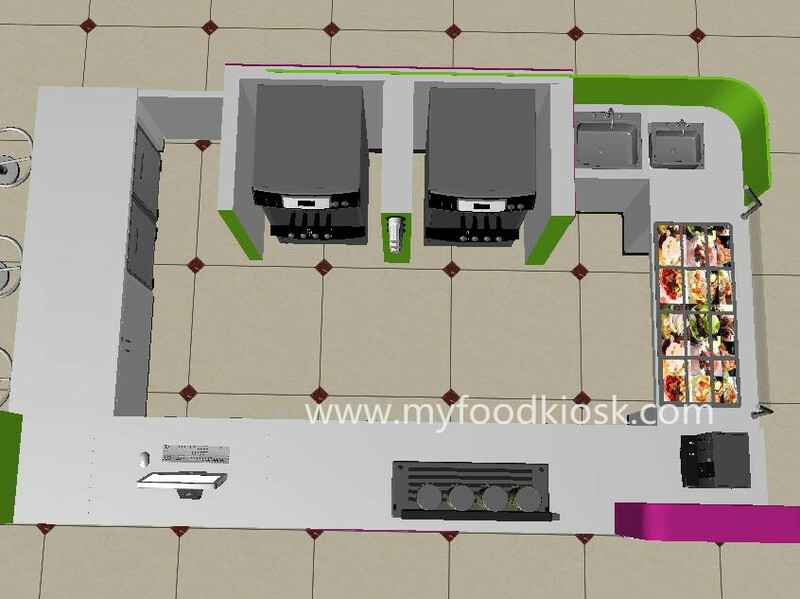 You can see this kiosk layout , is vety sipmle and clearly , the front of the kiosk is a cashier counter to collect money, the right sides is for showing foods. 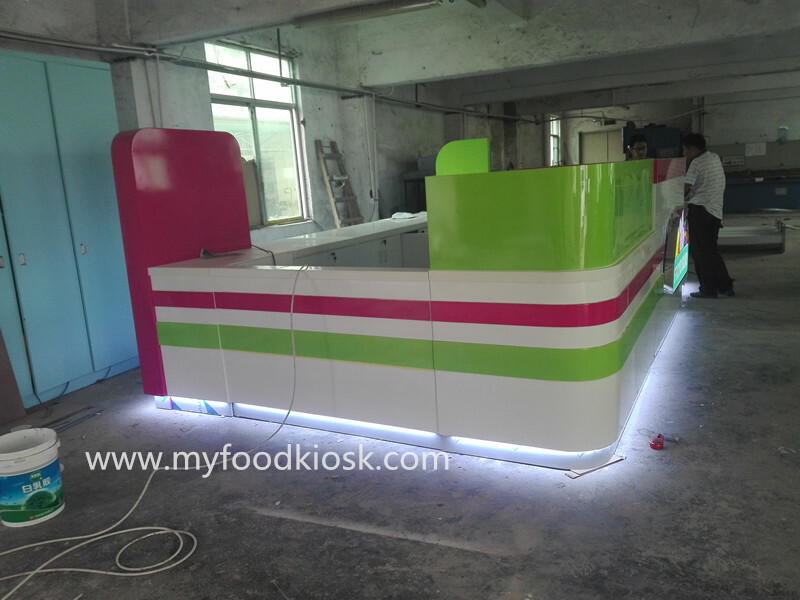 the left is a bar counter with three chair for customer . 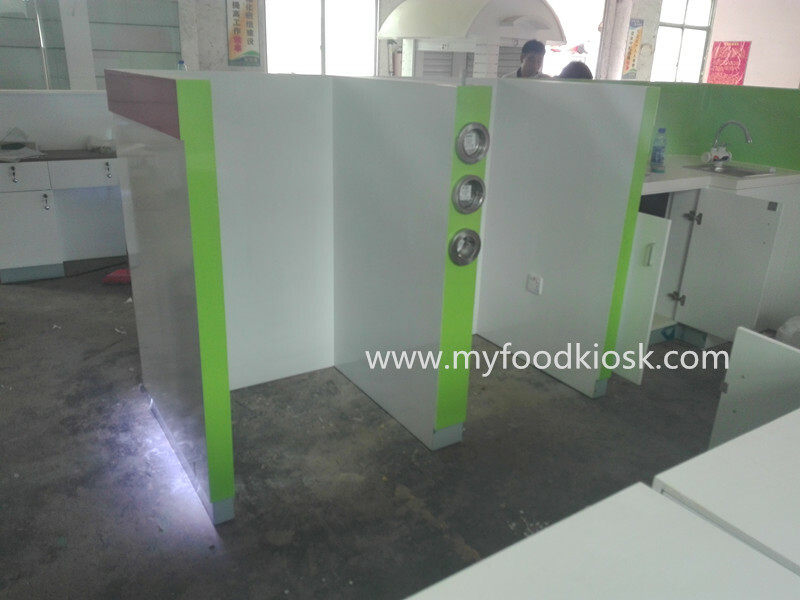 the back side of this kiosk can put two frozen yogurt machine and two single sink, a small door for into this kiosk, the kiosk layout can customized according to your requirement. 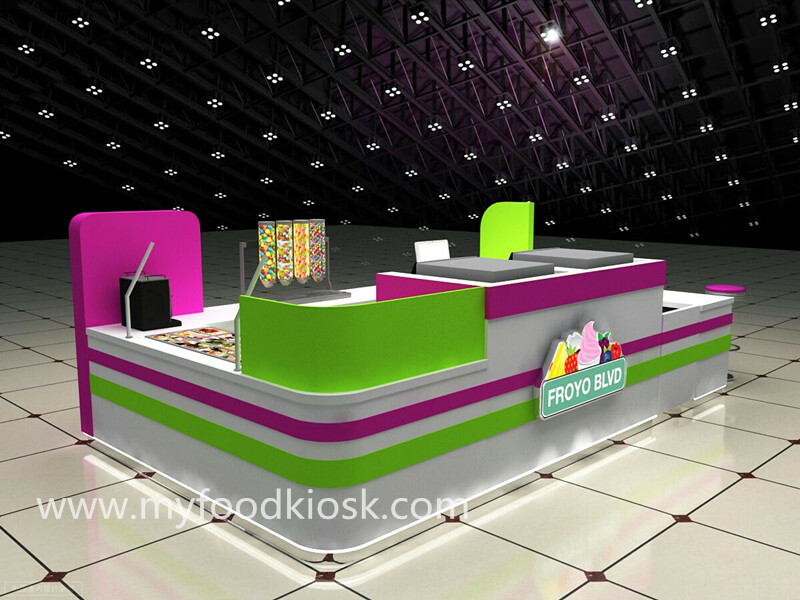 Color : white, green, purple. 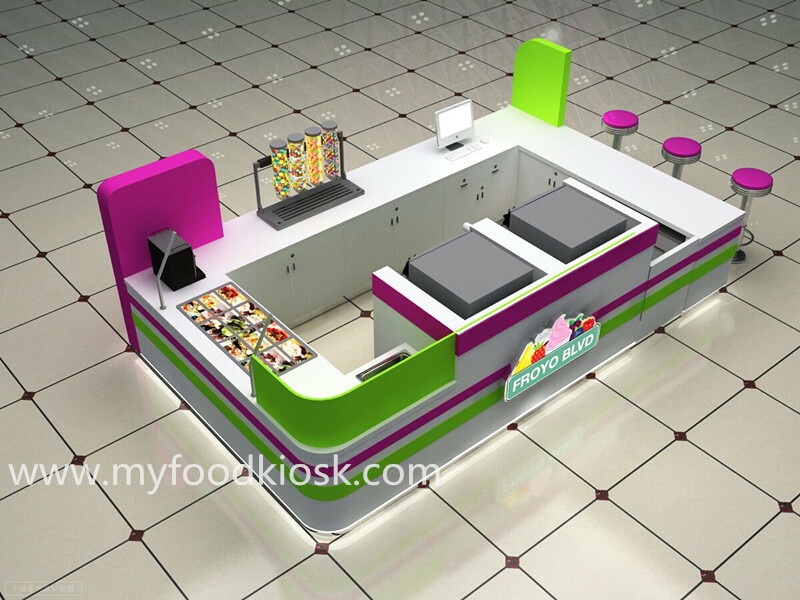 Style : Modern, single, can customized. 2. 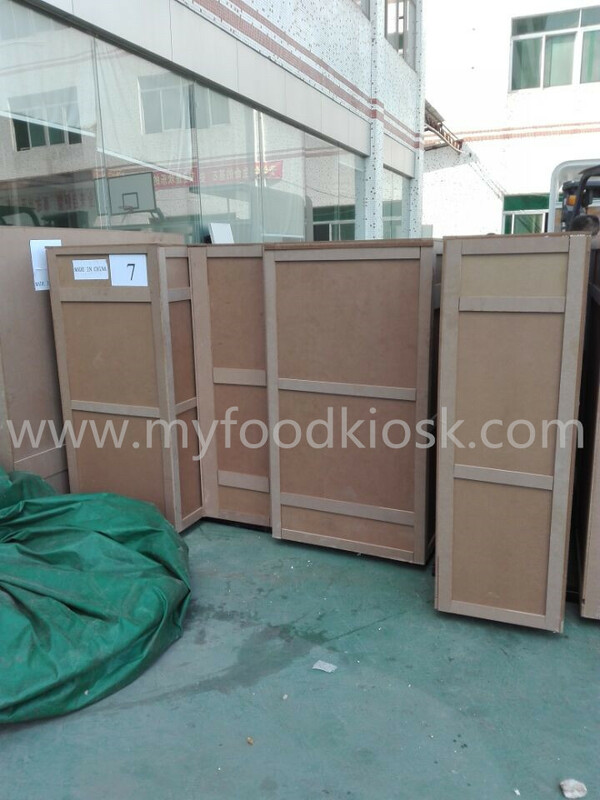 How to order a frozen yogurt kiosk ? 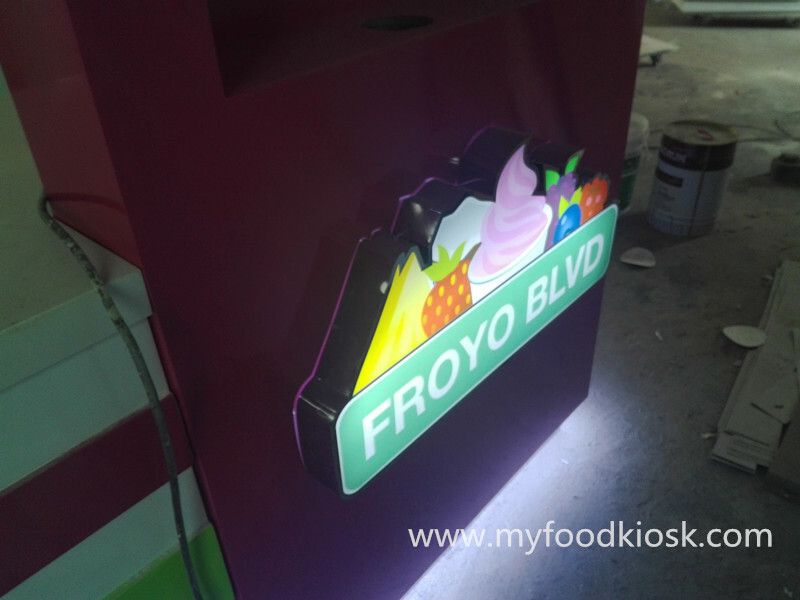 Just tell us all of your requirement about this frozen yogurt kiosk, ( such as size, style, your Logo etc),——– our professional designer make 3 D design for this kiosk, ( before designing, we need charge 300 USD design fee, the design fee will return when you order, make design about need 2-3 days ) ——– send the design for your check, if you have more ideas about this kiosk we can change it to you for free——– confirmed the design,start drawing construction plan for this kiosk, ——– payment 50 % deposit, start production this kiosk according to finaly design and construction plan, ——– take finish pitures , payment balance before shipment. 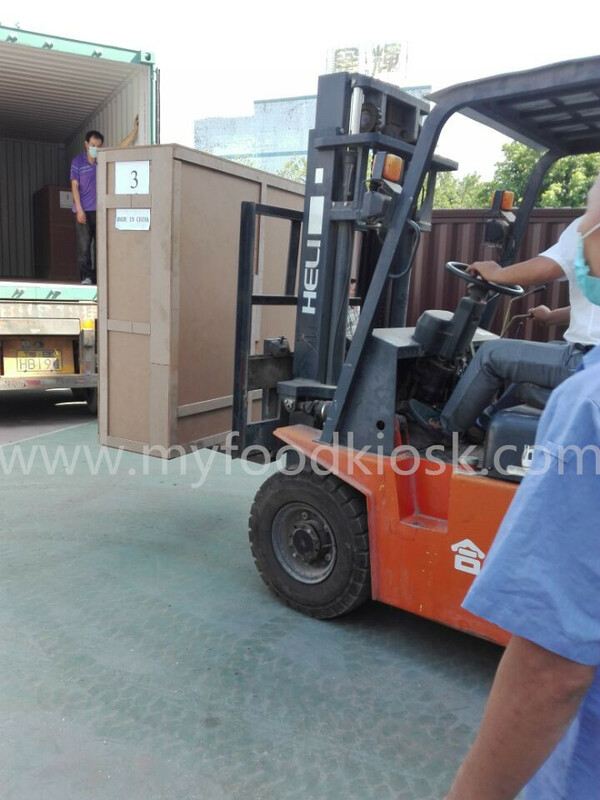 We will order shipment insurace for all order, the insurace is free.. 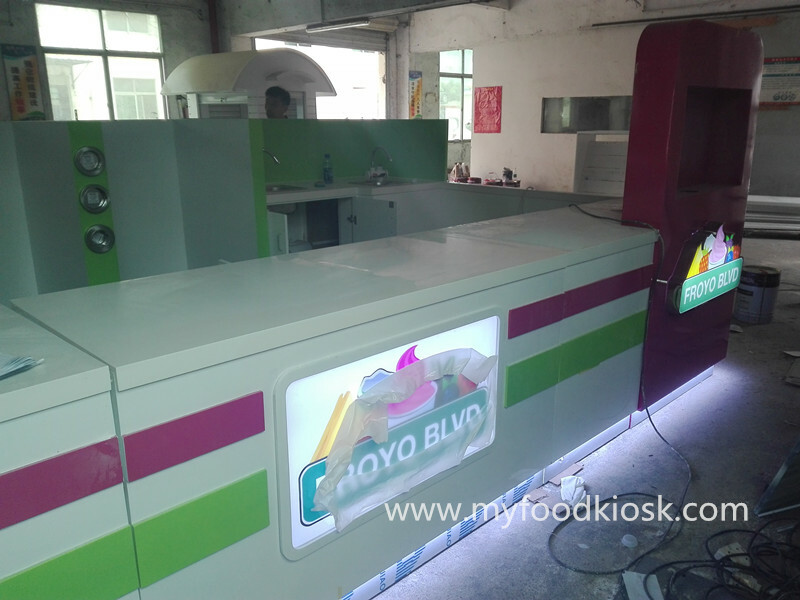 Thanks for your time, if you want to know more details about this food kiosk, pls feel freely contact us as below, thank you .